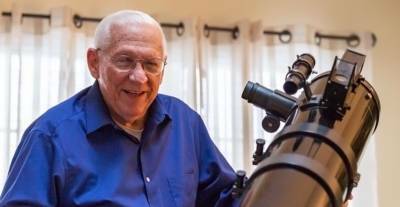 Rediscover your passions with retirement living, care and support at Masonic Villages. Choose the best living option for your lifestyle, and surround yourself with the people and opportunities that matter most to you. Select from senior living apartments, suites, studios, cottages and villas with pricing to match your budget. Maintenance-free living and financial security provide you with the freedom to do as much or as little as you want every day. Cook at home because you want to, not because you have to. Or dine at one of our premier restaurants, bistros or cafés. Invite your family for a visit. Take a trip with friends. Pick up a new hobby or reignite a former one. The choice is yours. Find peace of mind and security at each of our five communities across Pennsylvania. 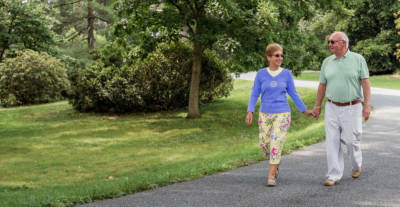 In addition to the full continuum of retirement living, personal care and nursing care services, Masonic Villages offers a wide variety of home and community-based services available to residents and those in the local community. These services, which may differ based on location, include outreach, transitional care for short-term rehabilitation, home care, home health, hospice, adult day care, pharmacy services, child care and a children’s home. We’re here for you if your needs should ever change, and we understand it’s important to have options so you can choose what best suits your lifestyle. Regardless of your financial situation, you can afford to move to Masonic Village, thanks to our Mission of Love. Talk with our staff about applying for financial assistance, if needed. We’ll help you through the process. With 145+ years of providing award-winning independent living options for seniors and high quality care and services, we are proud of our history and commitment to offering state-of-the-art facilities and amenities. Masonic Villages is also dedicated to protecting our planet’s future through environmental stewardship and clean energy. 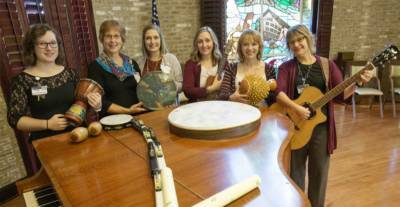 Although people have used music to maintain and improve health for centuries, music therapy is still a relatively young profession. Like any medical field, it is necessary to understand why interventions have an impact and to develop procedures so that these techniques can be used with all clients.